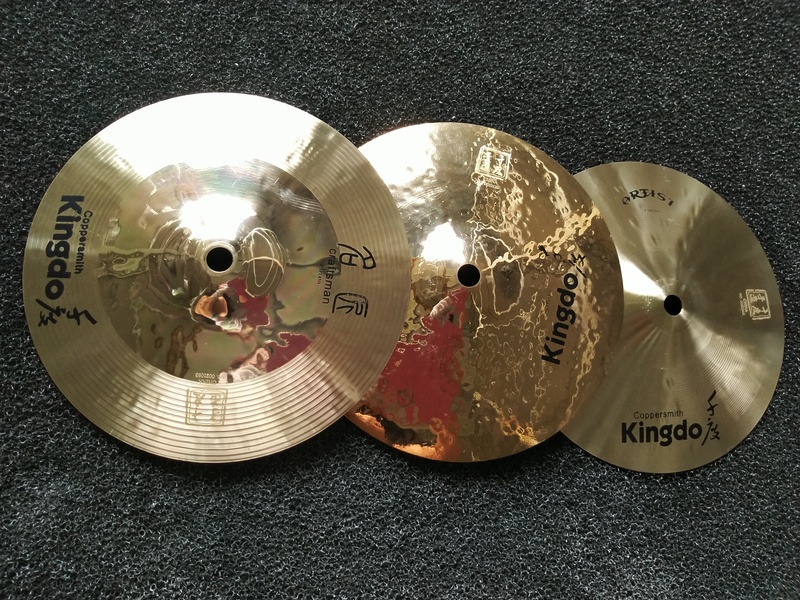 Our B20 Handmade Instrument Splash Cymbals are 100% Handmade Cymbals. The Manual B20 Splash Cymbals material is B20 bronze. The Music Instrument Splash Cymbals are made of 80% copper and 20% tin. 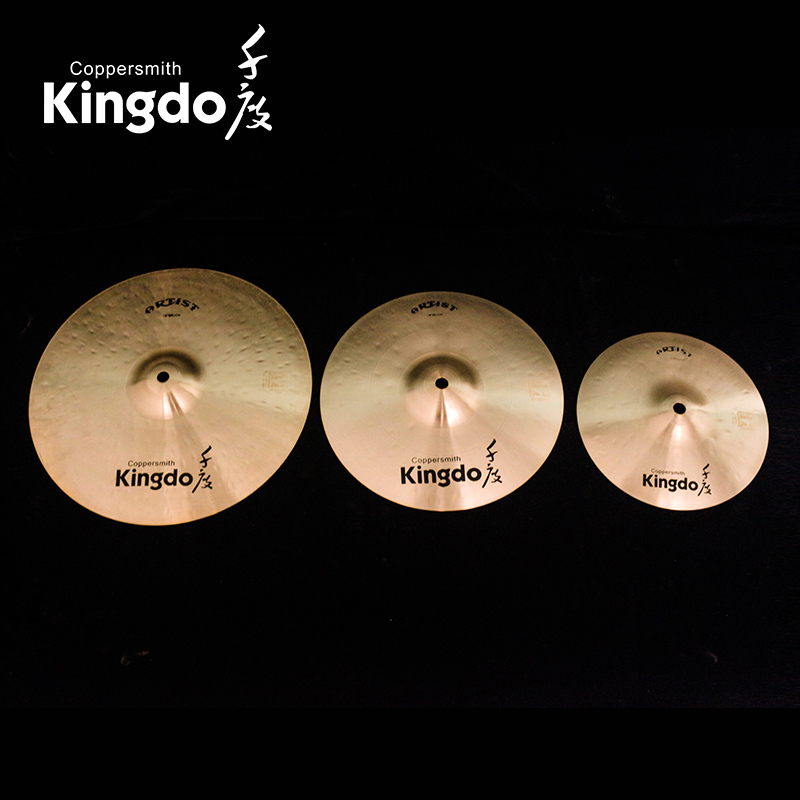 The Drum Cymbals For Sale have different sizes of 8'' , 10'' , 12'' . In fact, B20 Handmade Instrument Splash Cymbals belong to the Splash Effect Cymbals. The Splash Music Instrument Cymbals are suitable for the professional persons. 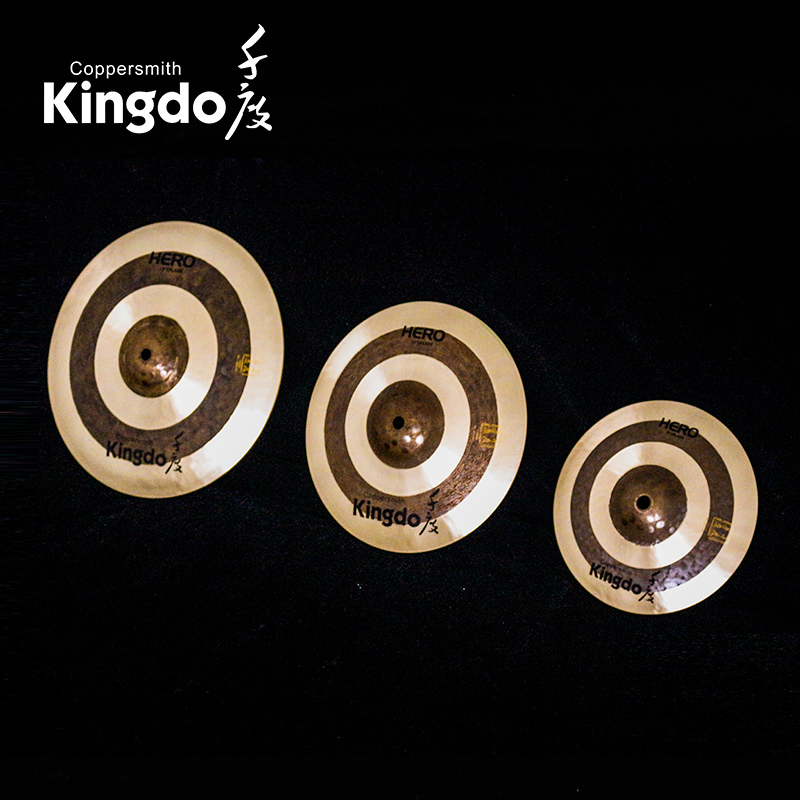 We are directly manufacturer and supplier of all kinds of splash cymbals. We have too much rich experience in producing the Drum Set Cymbals. 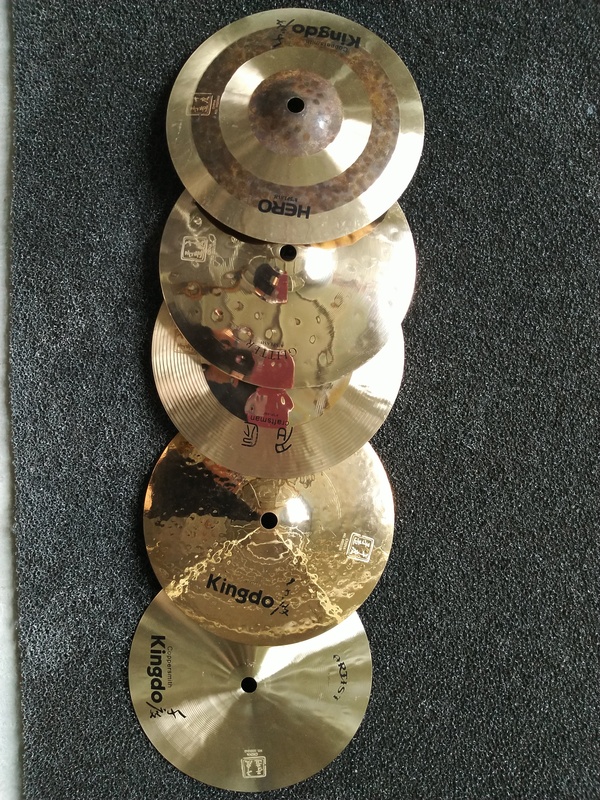 Looking for ideal Music Instrument Splash Cymbals Manufacturer & supplier ? We have a wide selection at great prices to help you get creative. All the Drum Cymbals For Sale are quality guaranteed. 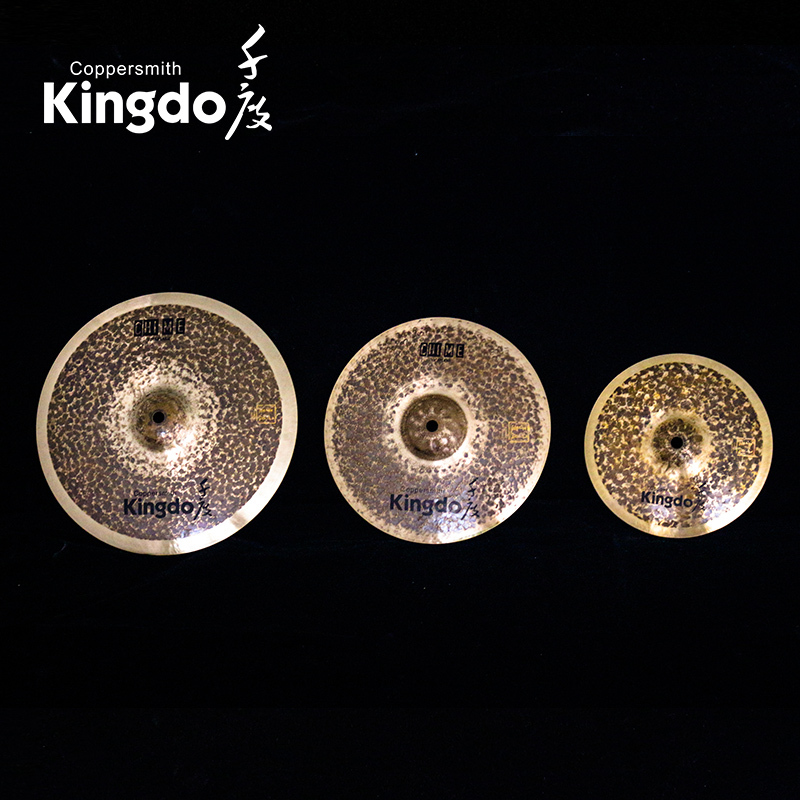 We are China Origin Factory of Manual B20 Splash Cymbals. If you have any question, please feel free to contact us.